Ergonomically speaking, the U-shaped kitchen is extremely efficient. It’s something that can be used in any sized kitchen, and fits in well with open plan designs. 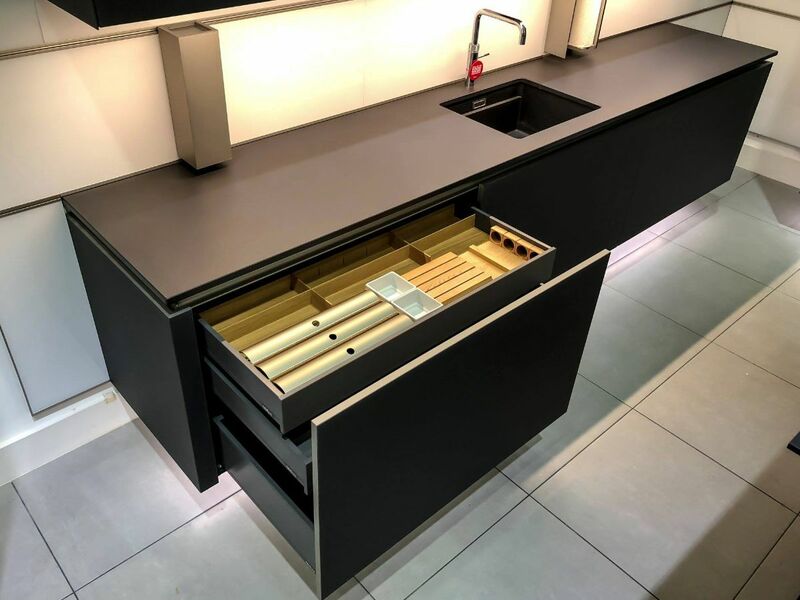 The U-shape kitchen designs optimises the amount of workspace available, giving you the largest possible amount of cooking space for the size of the room. It also gives you a lot of extra storage space, even though it might prove tricky getting to the back of the cupboards in the corners, but that’s what cupboard carousels were invented for! Depending on the layout of the house, you will usually find the sink at the bottom of the U, because it tends to be positioned on an external wall. The oven and hob will be along one side, with the fridge/freezer on the opposite side. 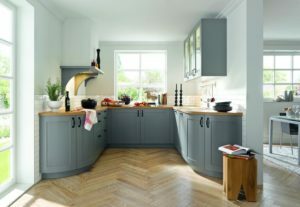 The U-shaped kitchen provides the perfect ‘kitchen triangle’, a design concept which determines the most efficient layout for cooking in, where the sink, fridge and cooker are positioned in the perfect triangle, making it easy for you to move between them as you cook and clean up as you go along. Given that the cupboards are on three sides, you’re less likely to be interrupted by other members of the household. 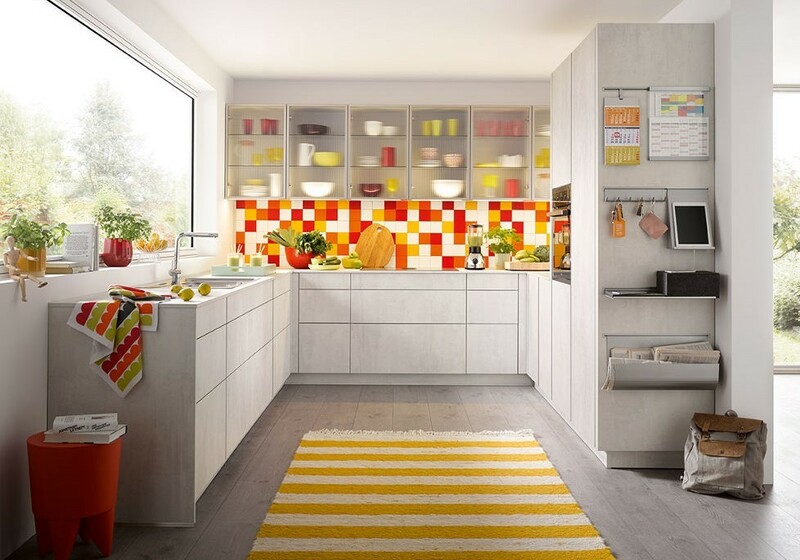 In a galley kitchen, for instance, there are usually doors at either end of the room, making it much more likely that you’ll be interrupted from your tasks by people wanting to get past which will make the cooking process more chaotic and also raises the risk of knocks and spillages. On the other hand, if you prefer a bit of company when you’re cooking, a U-shaped kitchen will give you the chance to work alongside a sous chef without getting in each other’s way. Whilst U-shaped kitchen designs work really well in small or medium-sized kitchens, they are also suitable for spaces large enough to have an island or table in the middle. 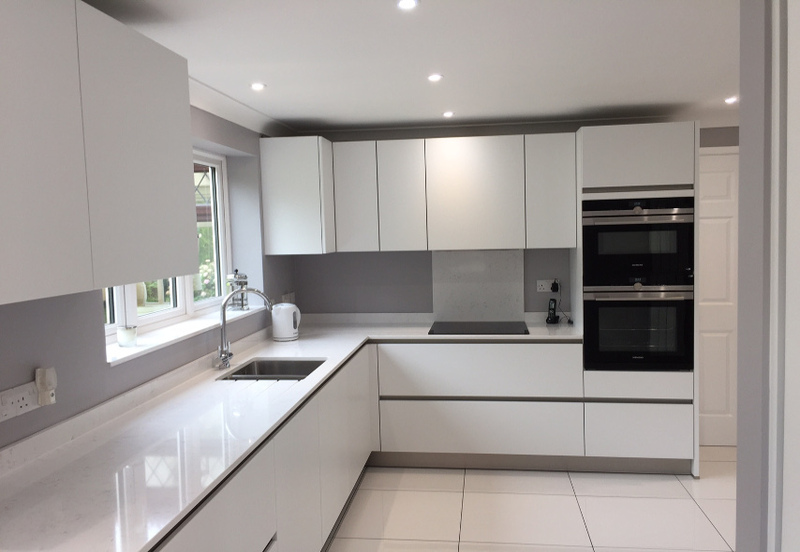 If you would like ideas for the design of your new affordable top end kitchen, come and talk to us at our showroom in Cheshunt.